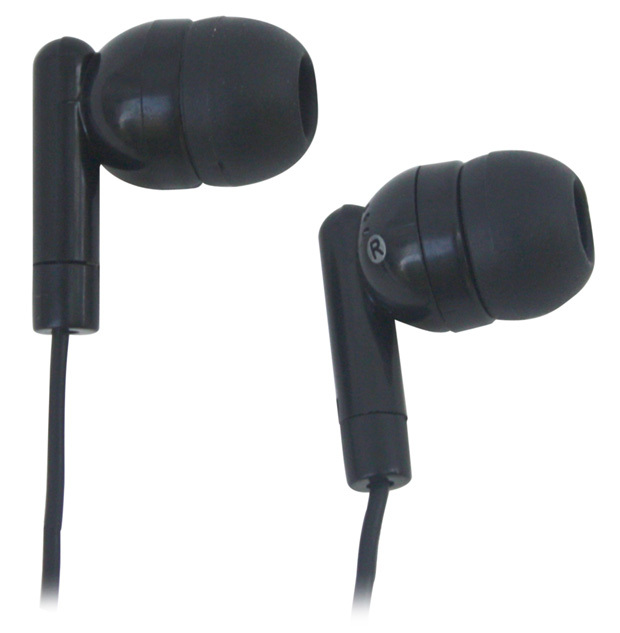 * High quality earbud with silicon tips to reduce ambient noise. * They have a 4' cord and 3.5mm stereo plug. This product is shipped from our warehouse in Middletown, RI, USA. A 10% Handling Charge is levied against all authorized returns except those due to our error. Unauthorized returns are subject to a 20% Handling Charge.